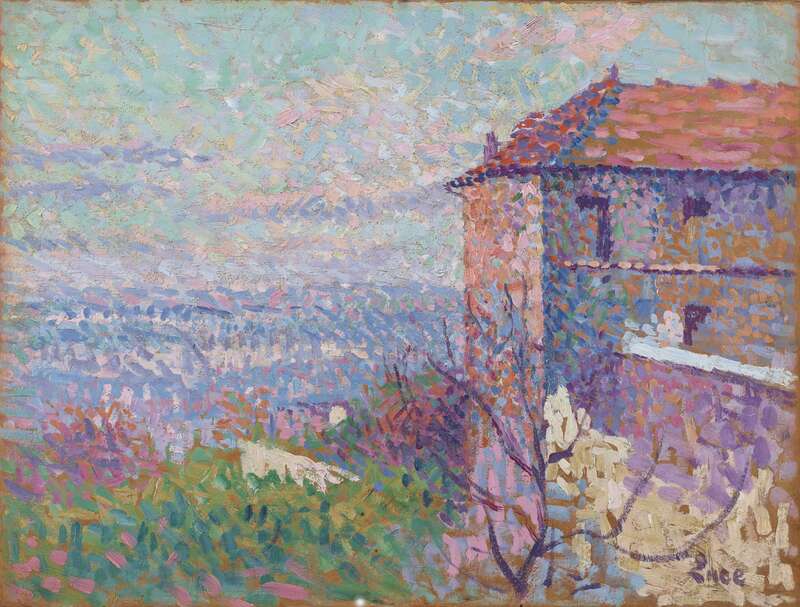 Maximilien Luce | Stoppenbach & Delestre Ltd.
Maximilien Luce started his artistic career as a wood-engraver and lithographer, providing illustrations for various magazines. 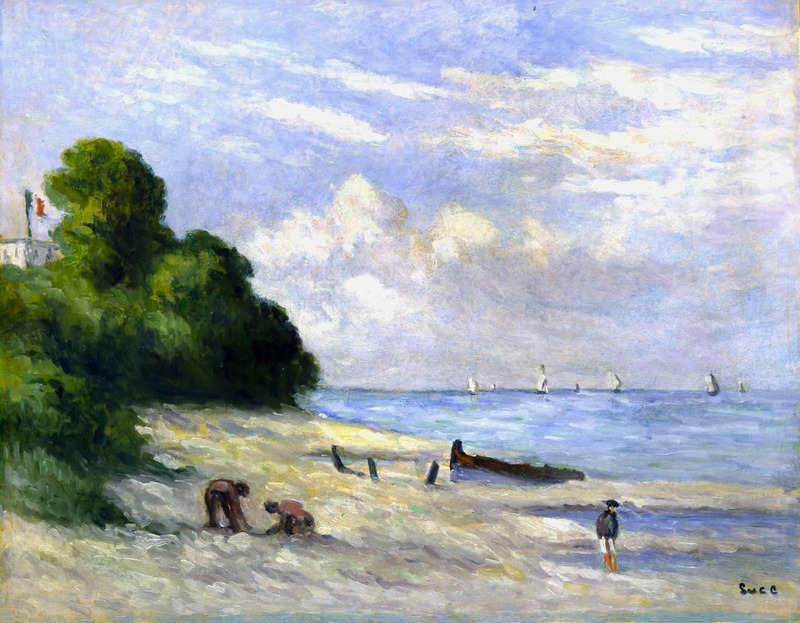 Fascinated by the neo-impressionists technique of Georges Seurat and Paul Signac, Luce experimented the divided touch from 1884 to 1895 which had a profound impact on his works and painted under Signac's influence some of his well-known works like La Seine à Herblay. From 1896, Luce returned to a more traditional, impressionist approach. 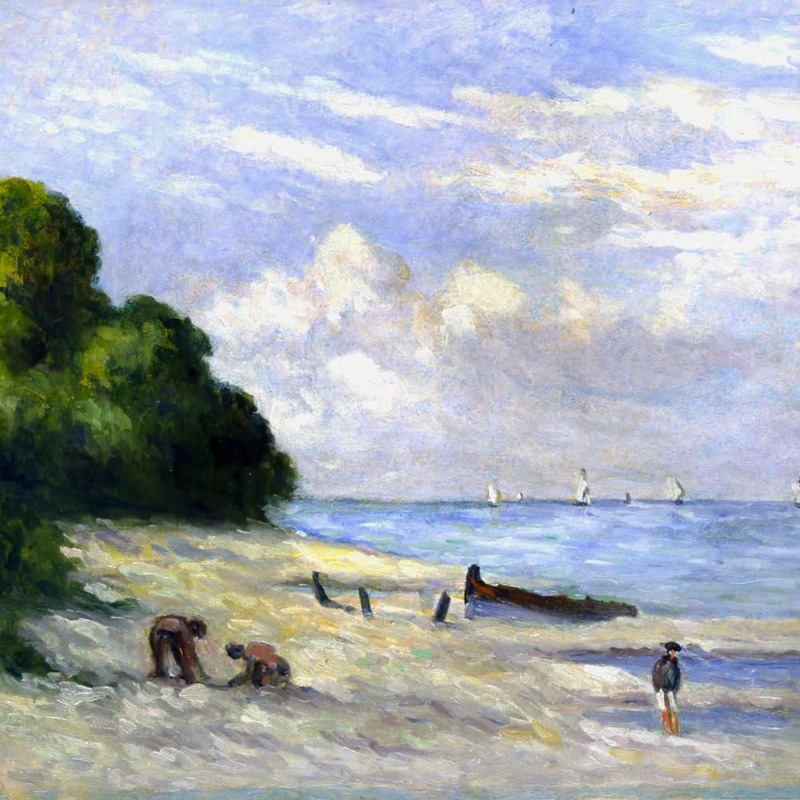 Luce's frequent encounters with Camille Pissarro, during his stays in Eragny doubtless played their part in his development. The painters became friends, the elder attempting to convince the younger to move away from neo-impressionism. Luce painted the streets of Paris, not the elegant boulevards of the Impressionists, but the everyday life of the working classes in the suburbs like Montmartre or the banks of the Seine. Taking full advantage of the findings of the neo-impressionists, he integrates the impressionist "experience" with his pointillist discoveries demonstrating his unique talent. His works are currently in numerous museums worldwide such as San Diego Museum, San Diego ;Giverny Museum, Giverny ; Musée du Petit Palais, Geneva ; Musée d'Orsay, Paris ; Musée Thyssen-Bornemizsa, Madrid.